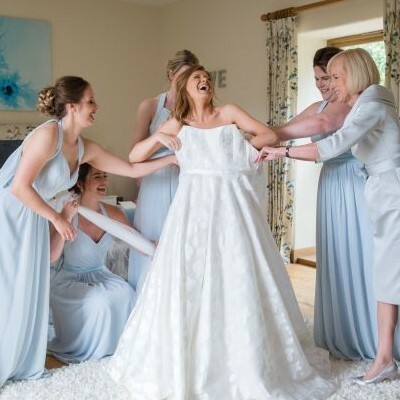 Our fantastic accommodation is situated a short distance from the main venue, giving you the opportunity to extend the party a little longer with your closest friends and family. 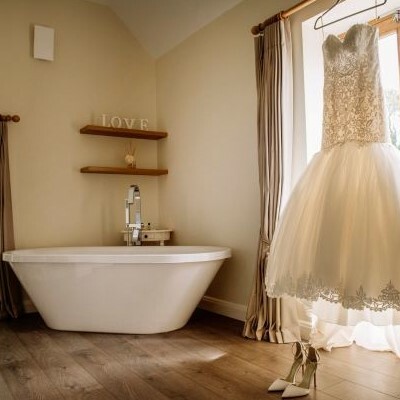 First, we have Whitmore Barn, which can cater for up to 16 guests across 3 double bedrooms, stylish ‘a la mode’ Bridal Suite and our incredible double bunk bedroom (a real favourite with children and big kids alike)! A further 8 guests can stay in our stunning hand-crafted Shepherd’s Huts. The large lawned area at Whitmore Barn is the perfect spot for a yurt village, should you wish to have more friends and family stay! Yurts can be hired through several local companies. Please ask us directly for recommendations. As a former field barn, home to cattle, Whitmore Barn has quirky room names, including White Park, Devon Ruby and Dexter! Our Shepherd’s Huts too, have a theme, named after local sheep breeds, Dartmoor, Exmoor Horn and Devon Longwool! We also have Meadow Barn, nestled in the valley of Shilstone and located on an ancient farm holding, Croppins Coombe. 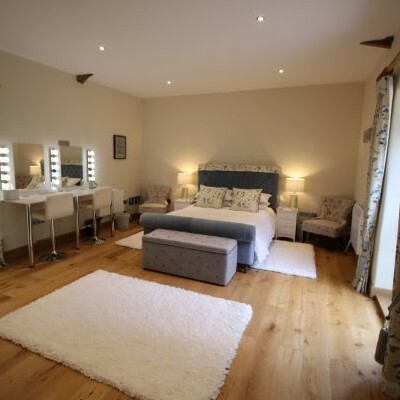 Meadow Barn is able to accommodate a further 12 guests, across 3 double bedrooms, 2 day beds and a generous Bridal Suite, complete with lit vanity station and floor to ceiling antique mirror. 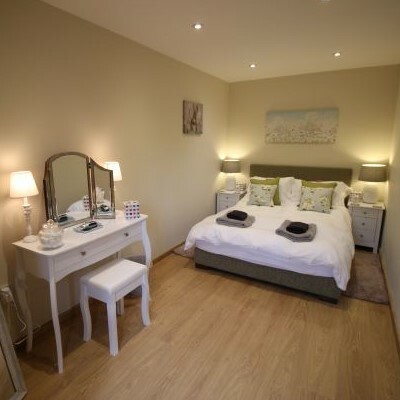 Our rooms at Meadow Barn are named after wildflowers, which can be found on the Shilstone Estate, Bee Orchid, Wild Strawberry, Cow Parsley and Cornflower. 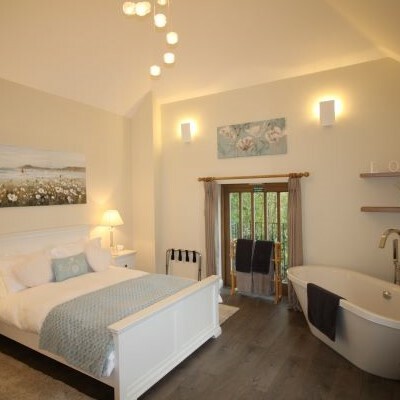 Together, Whitmore and Meadow Barn can accommodate a total of 36 guests. 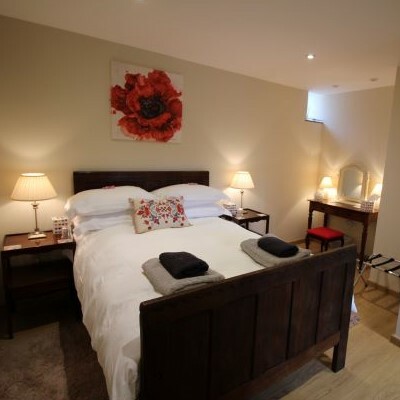 There are also a number of quality guest houses, hotels and B&B’s within close proximity of the Shilstone Estate. We would be more than happy to discuss your accommodation needs in more detail, so please don’t hesitate to get in touch.